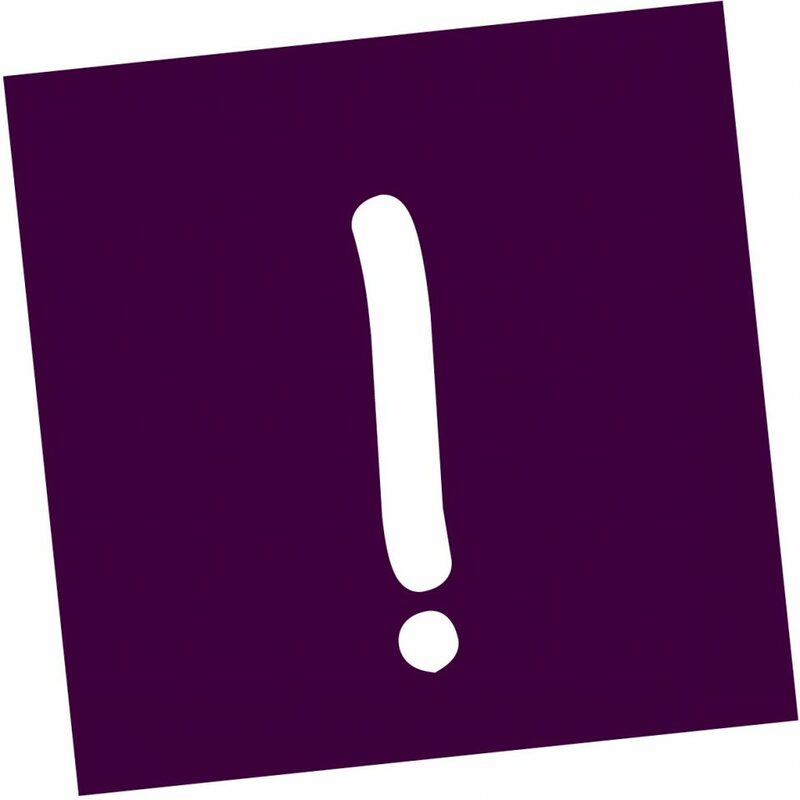 As a volunteer, you inform Romanian workers in the Netherlands about their labour rights and their options in case of labour exploitation. You are the ears and the eyes of our foundation and you report on the ways Romanian workers are exploited in the Netherlands. FairWork uses this information to improve protection of victims of labour exploitation. As a volunteer, you inform Hungarian workers in the Netherlands about their labour rights and their options in case of labour exploitation. You are the ears and the eyes of our foundation and you report on the ways Hungarian workers are exploited in the Netherlands. 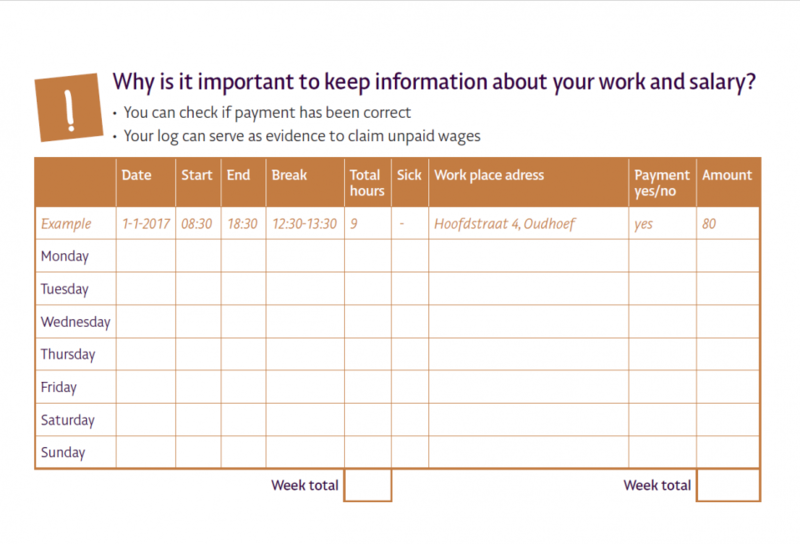 FairWork uses this information to improve protection of victims of labour exploitation. How can I register in the Non-residents Records Database (RNI)? If you are moving to the Netherlands for less than 4 months, you can register as a non-resident with the Personal Records Database (BRP). To do so, register with a RNI municipality in the Non-residents Record Database. You will be given a citizen service number (BSN) once you have registered. A confidential adviser is a person within an organization, with whom all employees (both volunteers and paid staff) can share confidential matters. These can relate to problems at work or personal problems. The ‘kafala’ system is a system that lays down obligations in the treatment and protection of foreign ‘guests’. Kafala means ‘to guarantee’ or ‘to take care of’ in Arabic. Report about Sexual Harassment in the workplace among Polis migrant workers in the Netherlands. I don’t have a work contract, can I claim my rights? Yes, you can. But only with proof. Note down how much you got paid. 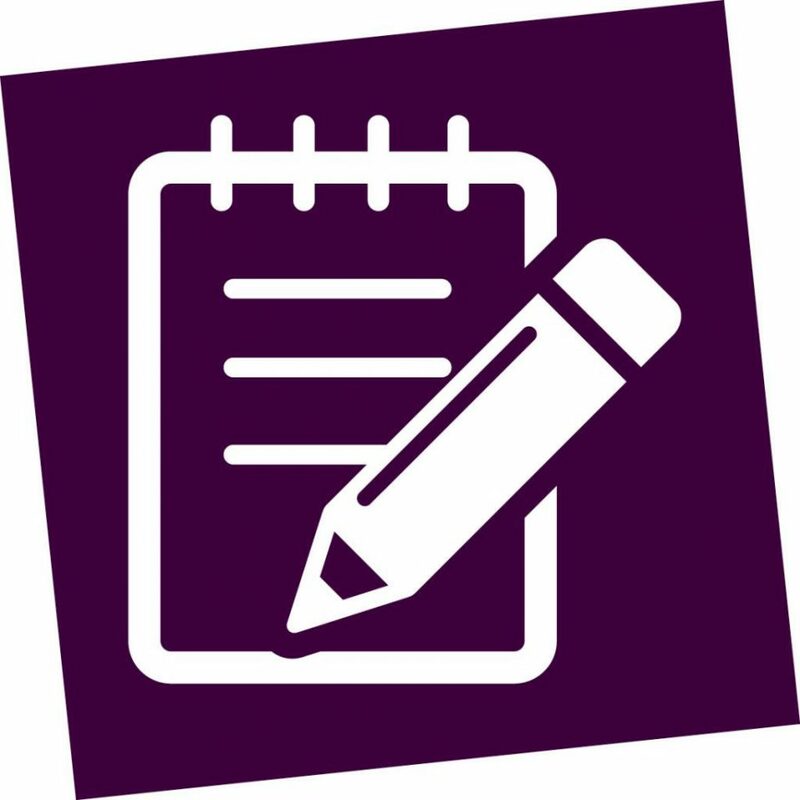 In this work log you can fill in information about your work and salary. You can also ask us to send you a free paper work log. Female migrant workers are particularly vulnerable to sexual harassment at work. Despite the growing relevance and recognition of this problem, studies explicitly addressing sexual harassment of workers are scarce. An exploratory study has been carried out by FairWork. It highlights the situation of female Polish workers in the Netherlands. Sexual harassment is one of the signals that could indicate bad working conditions and/or labour exploitation. Most European countries have legal provisions for victims of crime to claim compensation or to otherwise be compensated for material and non-material damages. 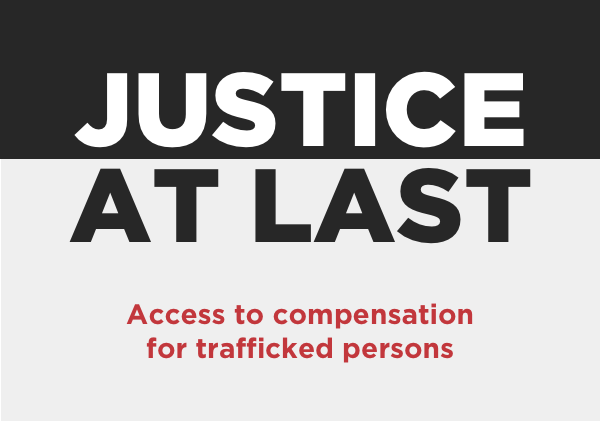 However, even when the legal framework is in place, the rights of people who were victim of trafficking or other crime to actually seek and obtain compensation remains difficult or impossible to exercise in practice. Evidence shows that very few victims have the information and the means to seek compensation. Even fewer actually receive a compensation payment.